My name is Kirstin I am a mother of 3 handsome boys. 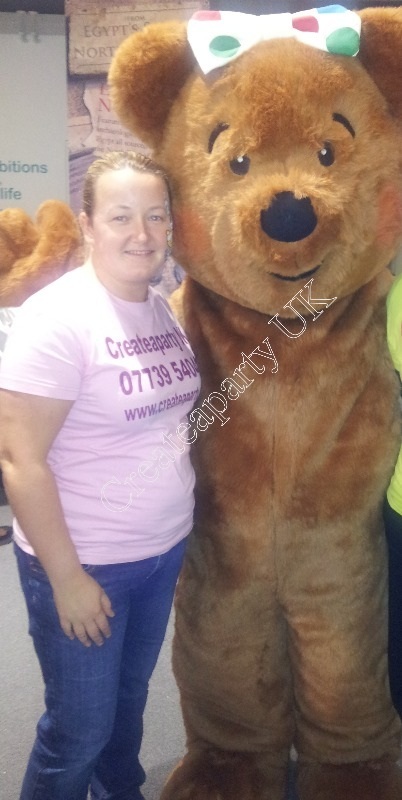 I established Createaparty UK following years of painting my own children and a couple of their friends and in 2010 a friend of mine gave me the courage to take my face painting one step further and make my hobbie a profession. Since then I have painted hundreds if not thousands of little faces........and some big!!! I had also previously dabbled in balloon modelling, took my basic skills to another level and decided to add this as an extra to parties. Since then I have seen some amazing work and one day hope to be able to enter competitions......all three of my children will have to been in school first though!! 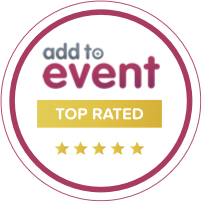 The first six months saw bookings become so regular that I decided to let people have a choice to party extra's including Face Painting, Balloon Modelling, Airbrush Tattoos, Henna Tattoos, Glitter Tattoos, Character Visits and Balloon Decor. I'm currently in talks with other entertainment companies and hope to add even more to our services in the near future. It became so big so quickly that I had to take on a second pair of hands, Chelsie. 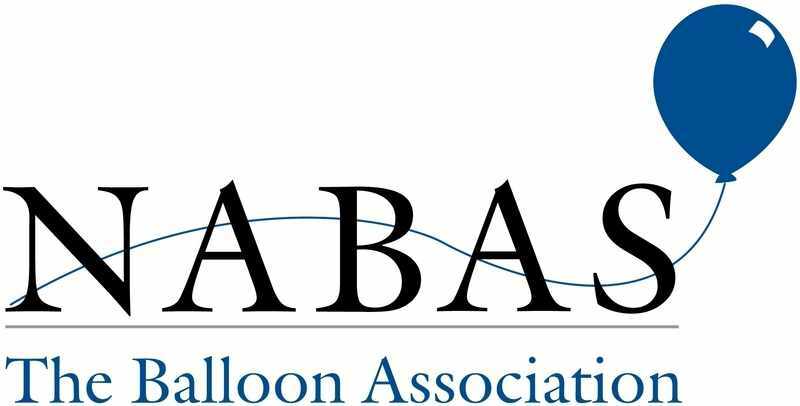 My husband helps out the background dealing with IT and manual work and my children love to help me set up venue's with balloon decor. 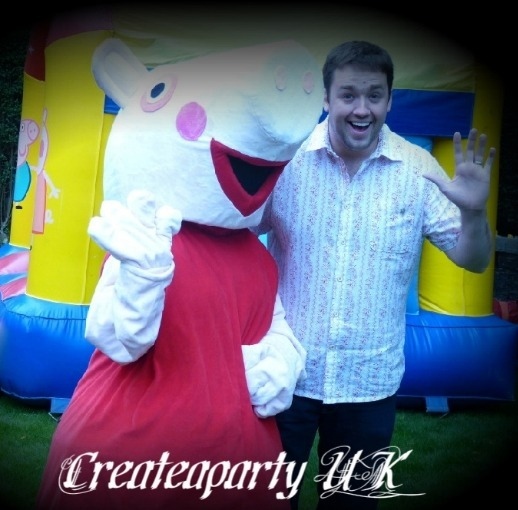 I have recently attended a children's party at Jason Manfords house as Peppa Pig, Face Painted at the Olympic Football with a group of other face painters and met Blush Bear, Pudsey and CBBC's Hacker whilst face painting for Children in Need. I've had so much fun in the last two years and can't wait for the next two!! 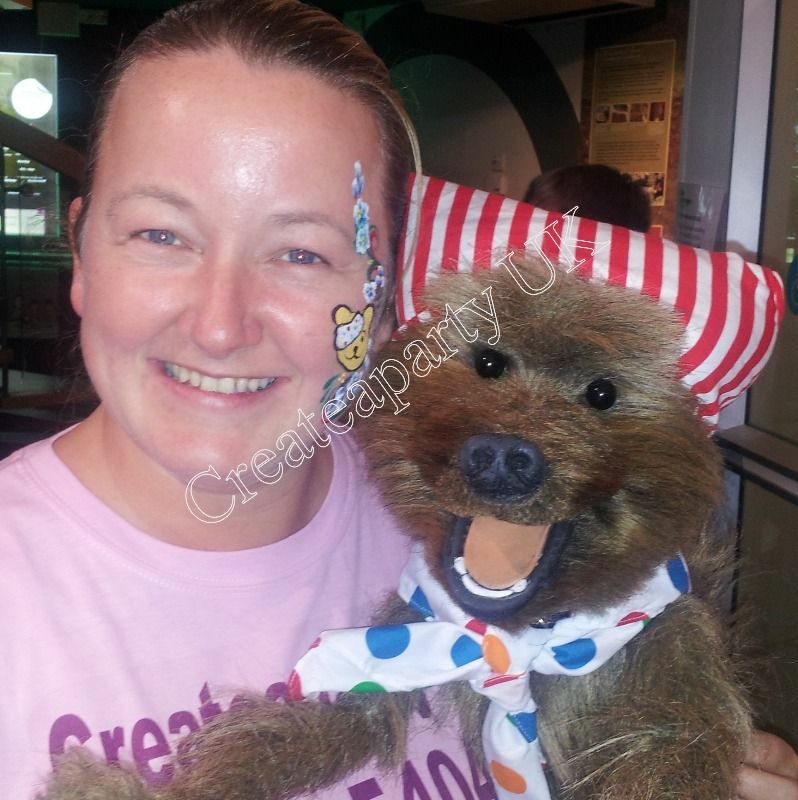 Both myself and Chelsie (my extra pair of hands) have worked with/for Alzheimers Society, Derian House, Children in Need, Asda, Tesco, LOCOG, Chorley Borough Council, Showmans Guild, Birckacre Garden Centre, Riversway Festival, RRG, Smyth's Toy Store, Cadburys, sky plus many more. Hopefully this year we'll be able to add a few more to our list of fantastic organisations that we have worked for. 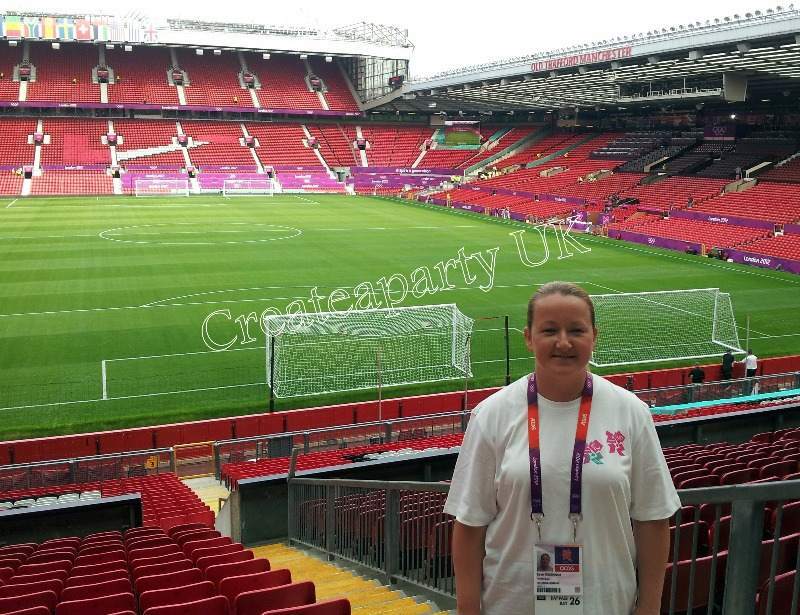 Both Chelsie and I hope to meet you soon and add sparkle to your event no matter how big or small! !